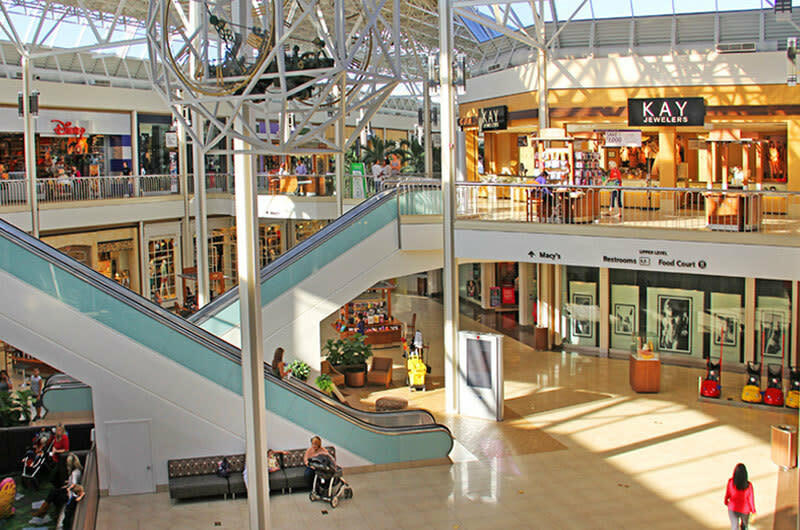 Located in southwest Fort Worth, Hulen Mall's anchor stores are Macy's, Sears and Dillards. The mall also contains shops such as Abercrombie & Fitch, Brighton, Coach, the Gap, New York and Company, plus several restaurants and the Movie Tavern. 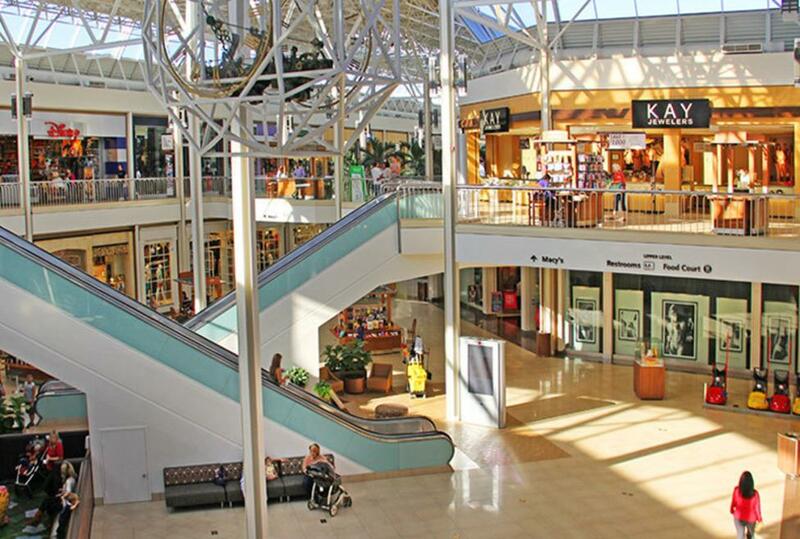 Hulen Mall is conveniently located off 1-20 between I-35 and Chisholm Trail Parkway.